HP, the world’s largest technology company, simplifies the technology experience with a portfolio that spans printing, personal computing, software, services and IT infrastructure. 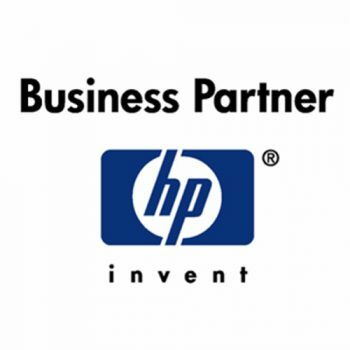 Business Partners meet requirements for authorization to resell or influence the sale of HP products, and receive training and benefits of an HP relationship. 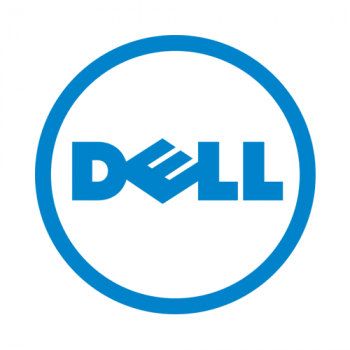 Dell listens to customers and delivers innovative technology and services they trust and value, offering a broad range of product categories, including desktop computer systems, servers and networking products, mobility products, software and peripherals and enhanced services. Meraki is the leader in cloud managed wireless, security, and switching. 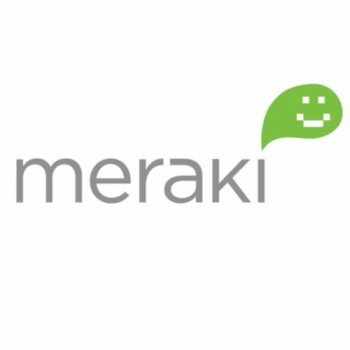 Meraki powers networks that simply work. Datto Inc. is an award-winning vendor of backup, disaster recovery (BDR) and Intelligent Business Continuity (IBC) solutions, providing best-in-class technology and support to its 5,000+ channel Partners throughout North America and Europe. Tech Data is one of the world’s largest distributors of technology products, services, and solutions. Companies like HP, Apple, Cisco, Microsoft—and hundreds of others—depend on us to bring many of their products to market. Many of the hardware devices and software applications that you use in your daily life have passed through our logistics centers on their way to market. Ingram Micro Inc., a Fortune 100 company, is the world’s largest technology distributor and a leading technology sales, marketing and logistics company for the IT industry worldwide. As a vital link in the technology value chain, Ingram Micro creates sales and profitability opportunities for vendors and resellers through unique marketing programs, outsourced logistics services, technical support, financial services and product aggregation and distribution. Fill out the form below to get your FREE copy now! Ready to learn more about how Bonded Networks can move your business forward?